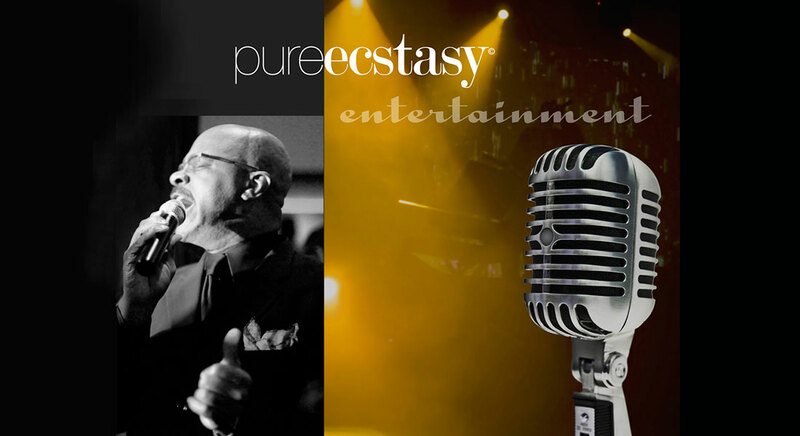 Pure Ecstasy is the choice of entertainment. Book your special event! 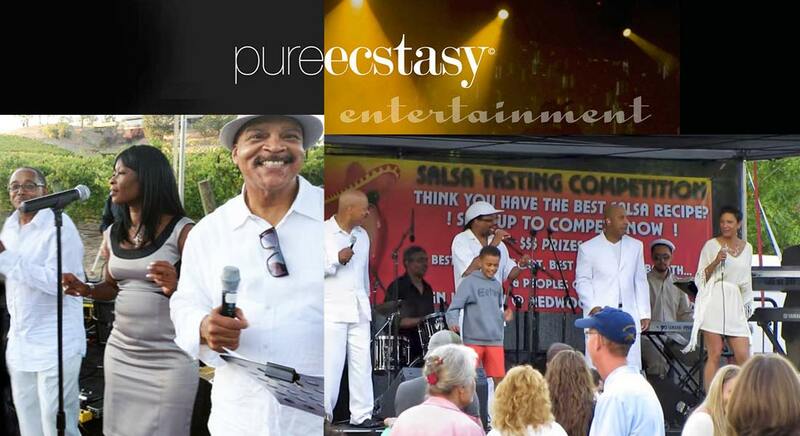 Preston J Turner presents the best entertainment today! 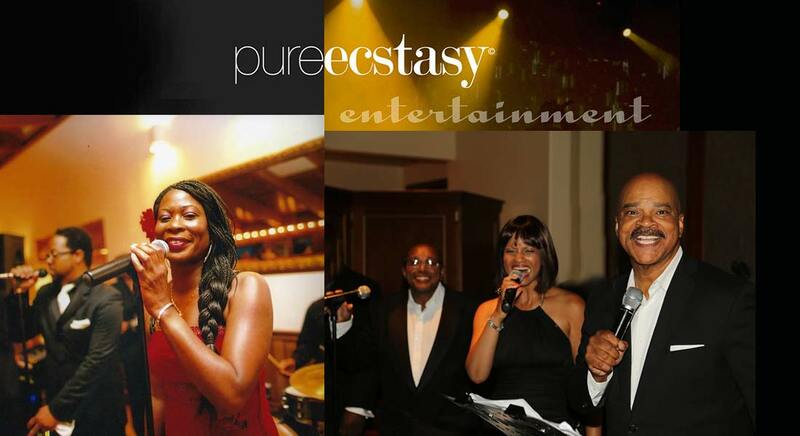 Pure Ecstasy is long-standing choice of event entertainment, performing nationally and internationally for over fifteen years. Pure Ecstasy is much more than a talented band of consummate musicians. These performers make everyone in the crowd a memorable part of the party. The buzz around the Bay and as far as Switzerland and Germany — Pure Ecstasy goes above and beyond every time and every event! 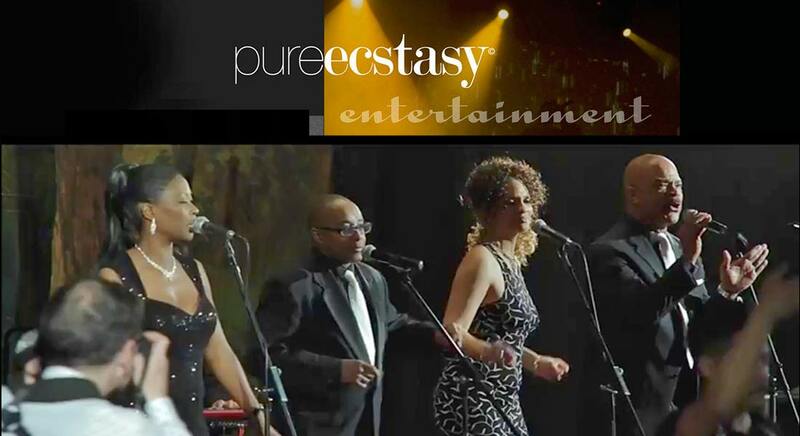 With it’s range of vocal styles and harmonies, Pure Ecstasy delivers your favorite music in a fashion that is universal, timeless, and culturally transcendent. This hot band always leaves the crowd wanting more! 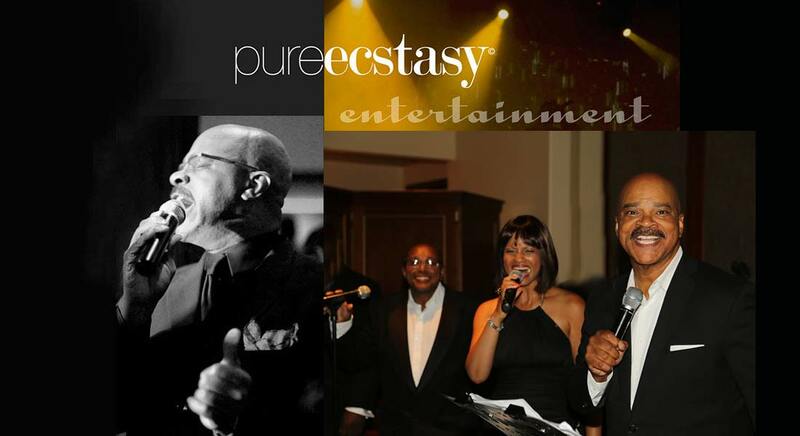 With Preston J Turner and Pure Ecstasy at the helm, your event will be a smash hit. 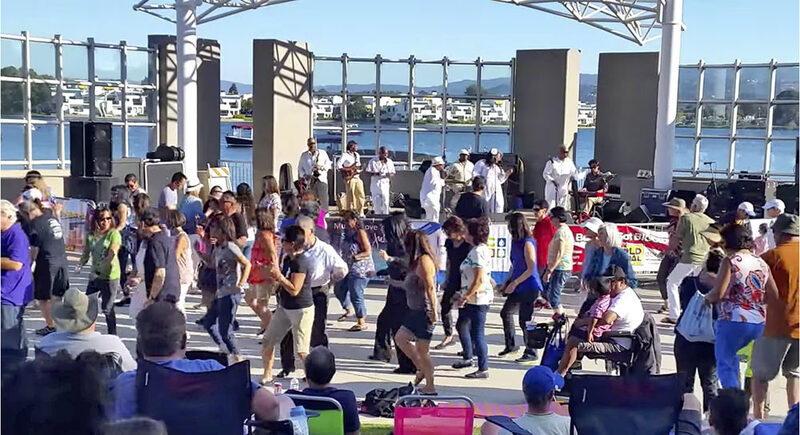 Choose from Motown, R&B, Jazz, Soul, Top-Forty or request something unique. Then step back and watch the dance floor come alive. You’ll see happy faces all around because this band has that special magic to Make it Happen! 2019 ©Pure Ecstasy Music and Entertainment, Inc, ALL RIGHTS RESERVED. | Managed Exclusively by PJT Enterprises Music & Entertainment Inc.